ASI seeks out individuals who are driven to oversee high quality intervention and are excited by the possibilities of growth and expansion. ASI has doubled in size across the last year and is expected to surpass that growth rate in the upcoming year. ASI is currently developing partnership opportunities to be presented to ASI staff who demonstrate a commitment to ASI and demonstrate the highest level of clinical skills. 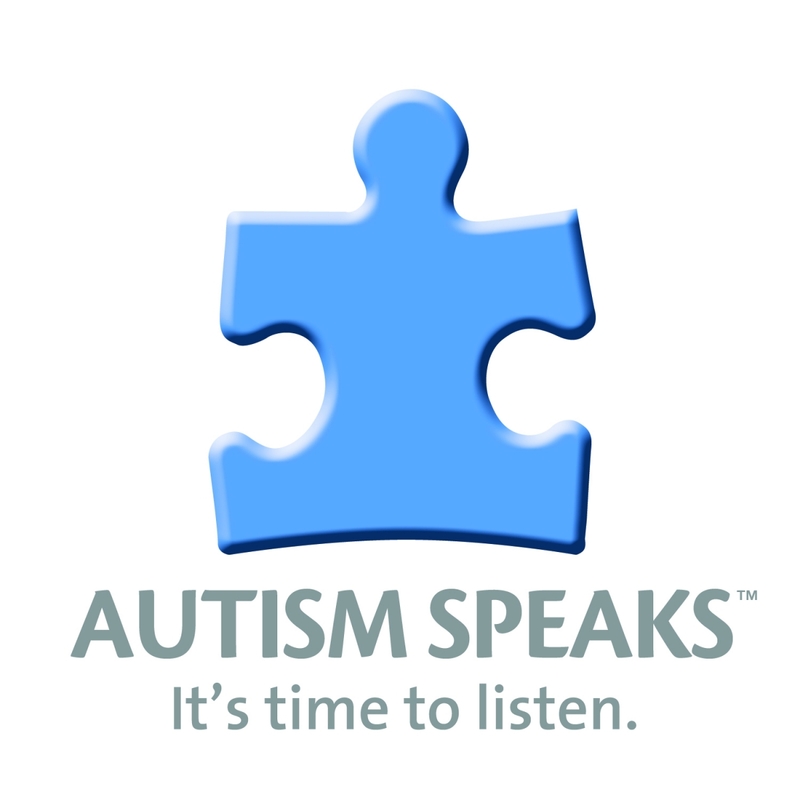 ASI is interested in folks who want to demonstrate to the world that ASI is the Premier Autism Service Provider. 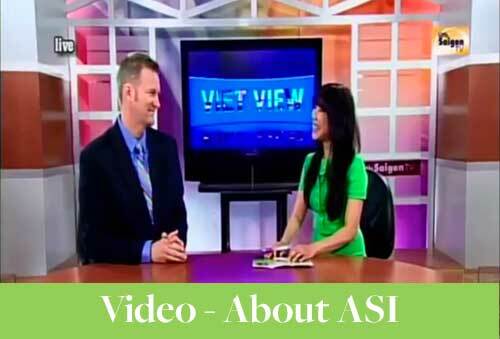 ASI has work opportunities for Salaried and Hourly staff. ASI attracts the best staff because we are committed to maximizing the potential of every one of our employees. If you demonstrate the clinical abilities and have the necessary drive, ASI can offer you career opportunities that no other agency can offer. A Divisional Clinical Supervisor holds a supervisory role in Autism Spectrum Interventions and is a Board Certified Behavior Analyst (BCBA). A Licensed Divisional Clinical Supervisor holds a supervisory role in Autism Spectrum Interventions and is a Licensed Marriage and Family Therapist (LMFT), or Licensed Clinical Social Worker (LCSW) or a Licensed Psychologist. Possess a valid driver license, have access to reliable transportation and have proof of automobile insurance. Demonstrate an understanding of ABA strategies such as DTT, PECS, PRT, incidental teachings strategies is preferred. One-to-One services are provided by staff trained in basic behavior analytic principles and preferably someone with a bachelor’s degree. Staff providing One-to-One services are provided on-going supervision and training by Autism Spectrum Interventions.